T esla CEO Elon Musk felt the pressure during the company’s shareholder meeting in early June when some shareholders demanded him to be removed as head of the company. Weeks later, he’s not only feeling less pressure, but he’s also starting to get cocky. In a leaked email received by Bloomberg Wednesday, Musk wrote to Tesla employees, “They’re in for a rude awakening :).” He linked to an article from CNBC regarding Goldman Sachs analyst David Tamberinno estimating the electric carmaker will not meet its Model 3 goals. 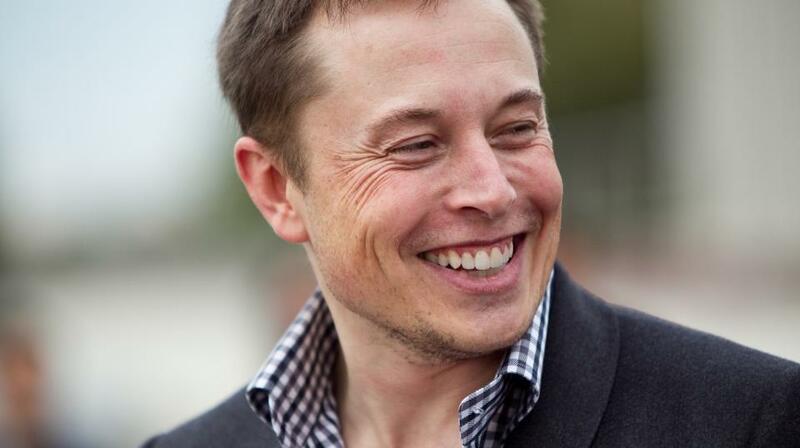 Musk appears to be confident that Tesla will meet the goals talked about June meeting. For months, the Model 3 has been a sore spot for Musk. Production for the affordable electric car has yet to meet the 5,000 per week goal originally stated for the car. Various issues with the line such as having it too many robots limited the number of vehicles the company produced leading to longer work hours for Musk and employees. That seemingly changed thanks to a new production line created outside of the Fremont, California Tesla factory in a giant tent. Musk said the unique solution has paid off by reaching its goal in regards to battery production while keeping the costs down. In mid-June, the Tesla CEO tweeted images of the first Model 3 Dual Motor Performance edition, which was made in the new tent. Musk gave Tesla by the end of June to reach the goal of 5,000 Model 3s produced per week. The company will reveal whether it reached the goal within the first days of July. Even if the Model 3 doesn’t reach its goal, Musk already has plans for a Tesla pickup truck. He asked his Twitter followers what they want to see from an electric truck and provided some interesting details about what kind of options the new vehicle will come with.